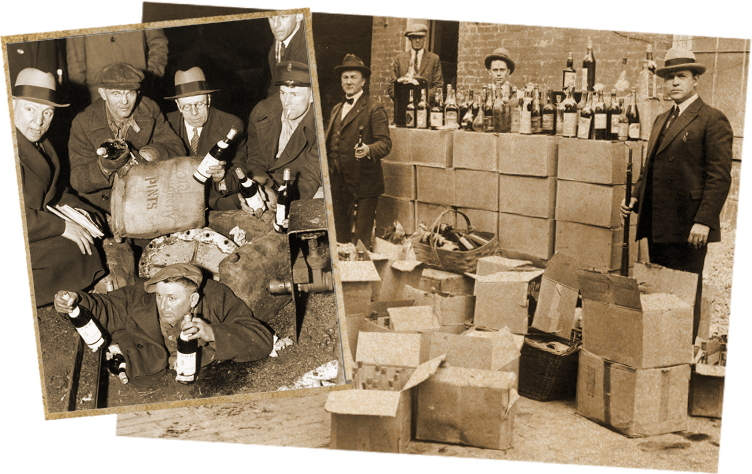 Prohibition shook America’s foundation. 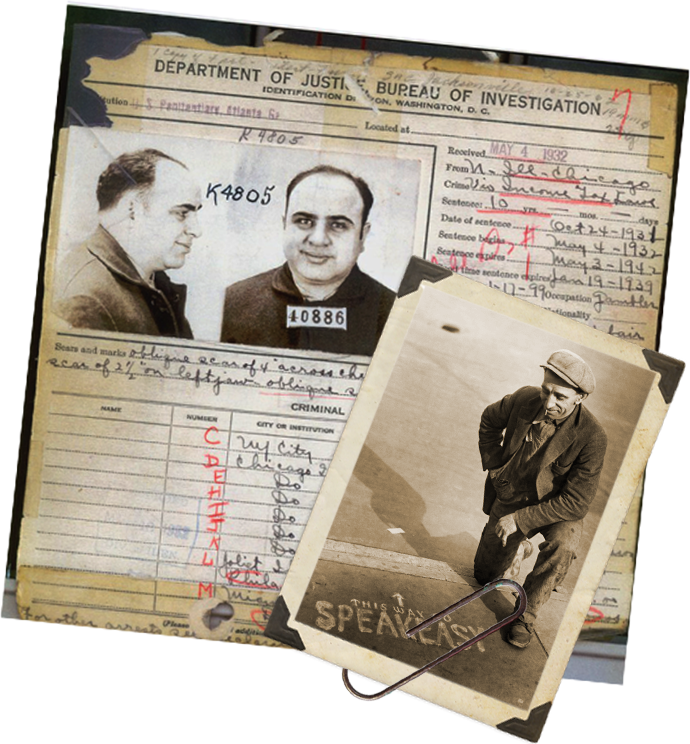 It turned men into mobsters, drove ladies to lawlessness and transformed bootleggers into heroes. 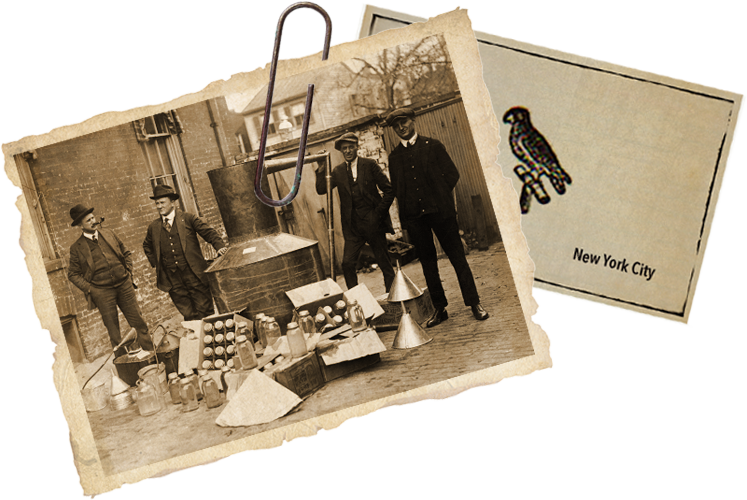 Big House® wines are inspired by these bootleggers, who helped bring Prohibition to an end and paid their dues in the Big House.